S1 S9: Oh That's How a Trust Works! Here's a word that gets thrown around: trust. What is a trust? 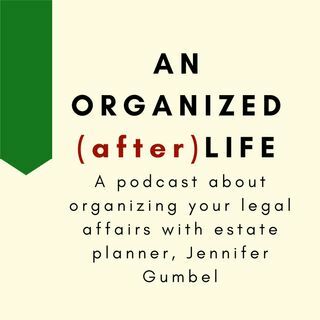 On this episode, find out how a trust works, how it can avoid probate, and whether you need one.